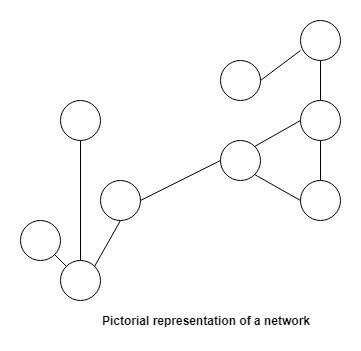 Network theory is vast and is a sub-category of graph theory, network theory is the study of graphs and generally involves analysis of the graph in some context or it may involve some optimization problem. Network theory have gained significant importance in recent days due to massive increase in the data and the advancement of technology. 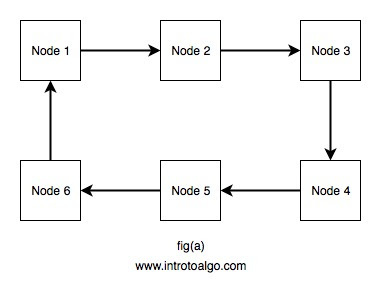 A network can be defined as a set of nodes and links connecting those nodes wherein the nodes or the links or both have attributes. Social Network is a network wherein there are set of actors, dyadic ties and social interaction between actors. Dyadic ties refers to ties between two people. Social network is a theoretical construct and is useful for the analysis of the network, its analysis is generally set in 3 levels, i.e. Micro, Meso and Macro level of analysis. Meso Level is in between of Micro and Macro level of analysis. In Micro level, the analysis of the network begins with an individual or a small group of individual while the analysis snowballs as the social interactions or relationships among them are traced. In Meso level, we try and analyse the relationship or connection between two micro level and macro level groups. Macro level analysis consists of analyzing the network in a more wider perspective rather than individually tracing through the connection, it tries to reveal a more abstract information than specific information. Network Optimization refers to the types of problems which involve things such as finding shortest path from one node to another, Maximizing the network flow, Transport problem, Routing problem, etc. Network Optimization involves optimizing the solution to the given problem in a network. 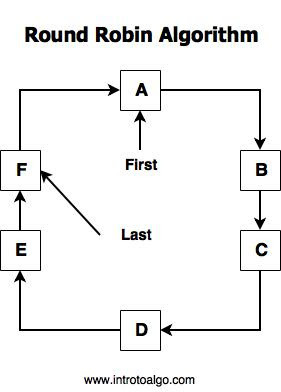 Link Analysis is used to analyse the relationship between two distinct nodes, this type of analysis in networks mainly focuses on the links rather than the actors, one tries to find how strongly or weakly connected the two distinct nodes are, what is the value of the link, and how its value changes, Such type of questions are answered with the help of link analysis. One of the important application of link analysis is to find a suspect from multiple actors.